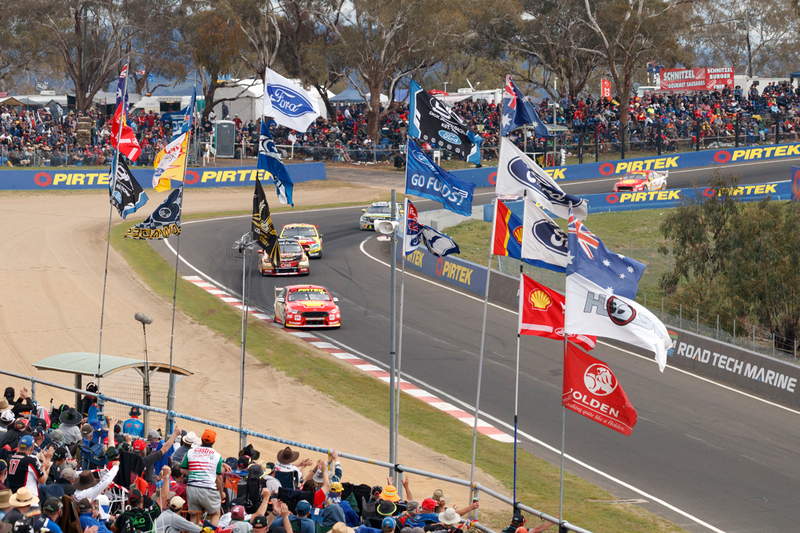 Supercars is considering a manufacturers’ council to further engage with car companies. Although an integral part of the sport, the manufacturers currently have no official voice within the category’s structure. Holden and Ford are invested in the Championship, with the latter rejoining in an official capacity this year, backing the Mustang project. Nissan remains represented on the grid by Kelly Racing. CEO Sean Seamer has cited NASCAR’s manufacturer council, introduced in 2014, as a blueprint for Supercars. Seamer met with NASCAR officials in January, undertaking a fact-finding mission alongside his off-season holiday. “One of the things I learned in the U.S. and what NASCAR has done well is they've got what they call an OEM (Original Equipment Manufacturer) council, a manufacturers’ council,” Seamer explained. “They've got a group they work with over time and keep them involved in the direction of the category. We hope to do something similar. “I haven't worked through what that's going to look like here. “Obviously we'll have Ford and GM (General Motors, Holden parent company) involved in that for us here and then anyone else that may be interested going forward. Seamer stressed any such council would be about engaging with manufacturers, rather than any formal control of regulations. Supercars is currently in the process of working through its Gen3 regulations, through which it hopes to attract new manufacturers. “It’s formalising an engagement,” he said of the council concept. “Without speaking for [the manufacturers], everybody finds it useful that they can be involved in discussions.